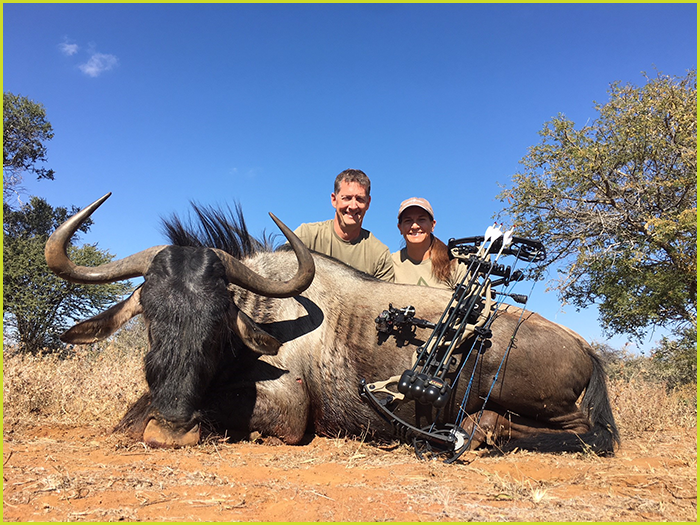 Timber Mesa Outdoors is family owned pro shop that was established in 2011 when the current owners Brian and Deanna Cronin purchased Timber Mesa Archery from the previous owners. Timber Mesa Outdoors is dedicated to providing quality name brand archery products at competitive prices. We believe that great customer service by our highly trained staff is the foundation of our success. 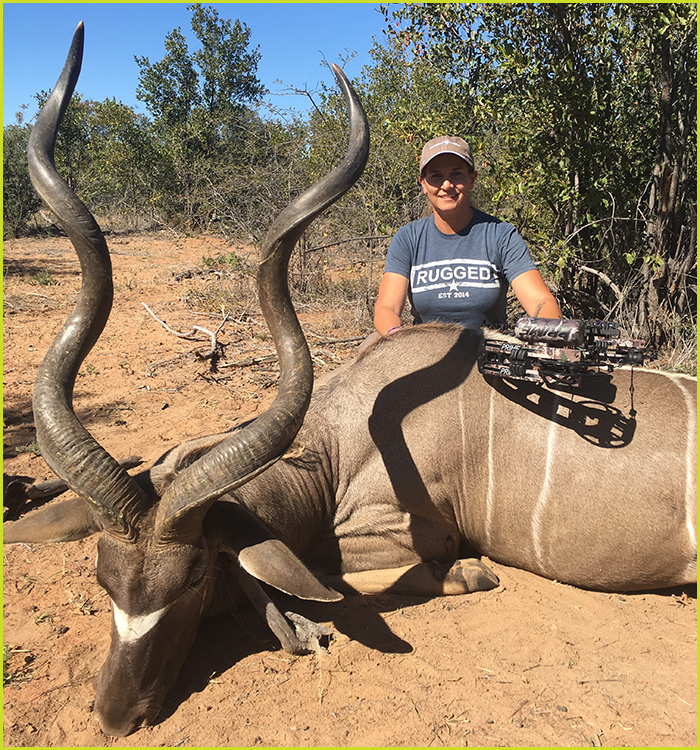 The staff at Timber Mesa Outdoors are dedicated bow hunters and target shooters. The products we sell are the same products we use in the field, whether it be chasing the buck of a lifetime or shooting for a spot on the podium. Both of our locations offer a 20 yard indoor practice facility. In addition to providing ample lane space and superior lighting, all of our ranges are climate controlled, allowing the archer to escape from the elements and sharpen their archery skills.For those that do not have a bow to shoot, we offer both compound and recurve equipment to rent. All rentals come with operational and safety instruction from certified Timber Mesa staff.